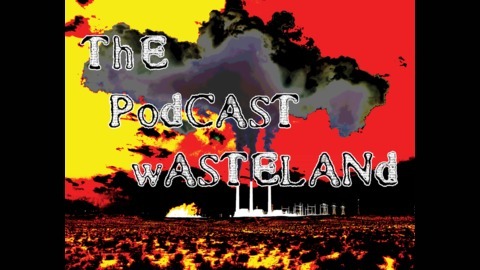 The Podcast Wasteland is a couple of guys sitting around bs'ing about whatever they feel like. Could be sports, comedy, politics, religion, etc. It might be funny, it might be serious, but it will always be real. 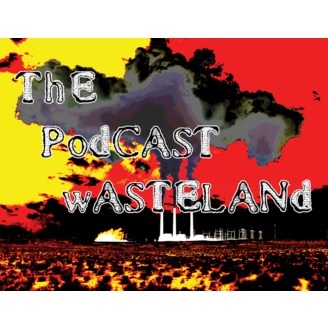 Contact the boys at: thepodcastwasteland@gmail.com. This is a re-upload of the original episode 1. Episode 6: Religion, James' stand up update, etc.